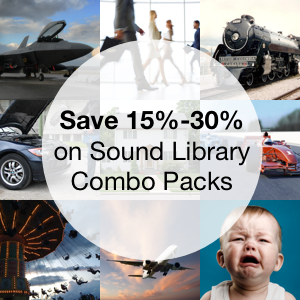 Today Airborne Sound has reduced the price of two train sound fx libraries. 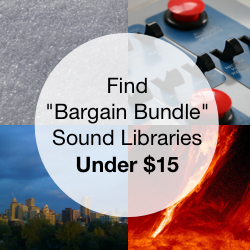 As a bonus, for the next 48 hours only, you can receive an extra 50% off the price of these two sound clip libraries. 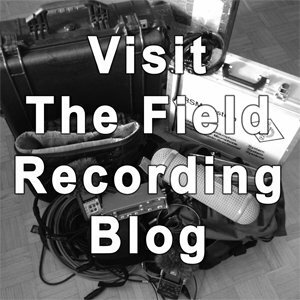 Use the coupon code TRAINDROP to download almost 3.5 gigabytes of freight and passenger train field recordings for $18. This sound fx collection features a mix of muscular diesel-electric locomotive engines passing and idling with roars, chugging, and grumbling. Also included are freight car tankers, autoracks, and containers passing with rail squeaks and rattles. Learn more about the Freight Trains 1 sound fx library or click the button to add it to your cart. This sound collection includes a mix of interior and exterior perspective passenger trains. It features engines and cars passing. It also showcases ambiences while riding in multiple classes in the passenger car and washroom. Each of our sound fx libraries is recorded, mastered, and curated by career field recordists, mastering techs, and sound librarians. 19+ fields of metadata, including Soundminer, BWAV, and MacOS Finder. 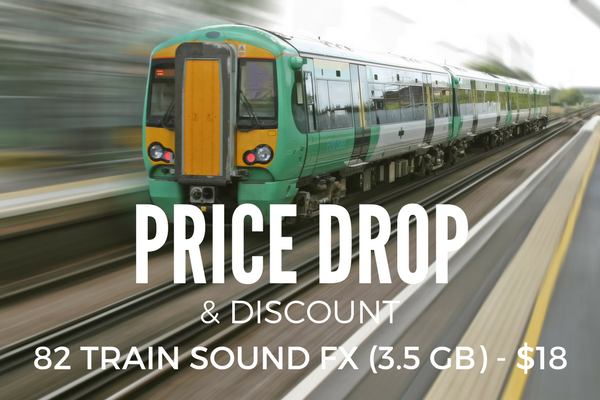 Use the promo code TRAINDROP to save an additional 50% on the on the train sound fx libraries That will give you 3.5+ gigabytes of sound fx in 82 clips for just $18 for the next 48 hours only. Simply add the libraries to your cart and checkout (left side menu bar). Then use the discount code above on the checkout page.